The ultimate rappelling glove designed by Bill Hatch. This special design has been field tested and approved. 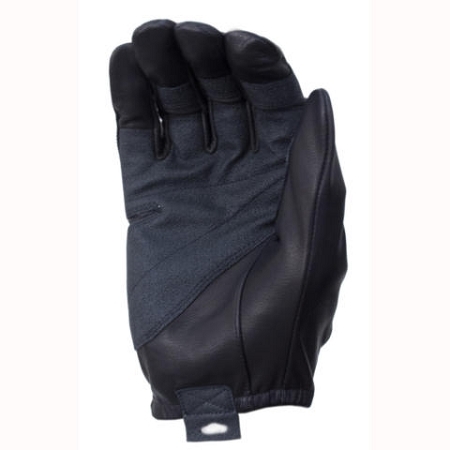 The RPL100 has special ergonomic palm reinforcement. 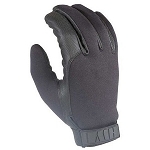 It utilizes a special highly abrasion resistant material, which gives all the protection you need, while maintaining dexterity and fine motor movements in a tactical situation. The palm reinforcement material is lined with Kevlar® for cut resistance and to insulate against heat build from rappelling and other rope work.